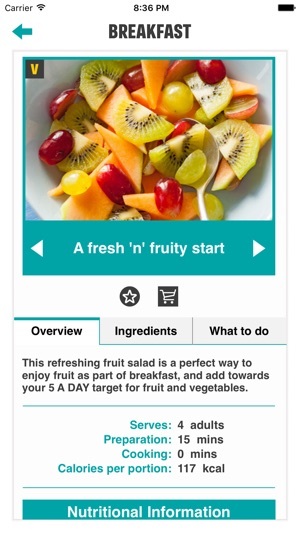 Our free Easy Meals app is a great way to eat foods that are healthier for you. You’ll find delicious, easy meal ideas to get you going if you’re ever short of inspiration. One You is here to help you live more healthily and make the changes that matter. Sometimes it’s hard to know what to prepare, or think of new meal ideas. Remembering ingredients and keeping track of calories can be a hassle. This app helps you to do all of this and more! We’ve made some minor backend changes to improve the user experience. 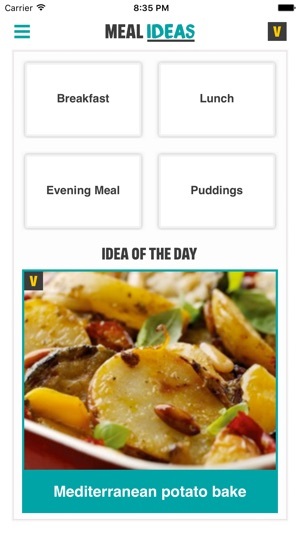 The meal ideas are varied but not complicated making them useful every day. I feel encouraged to try a variety so healthy eating isn’t boring. 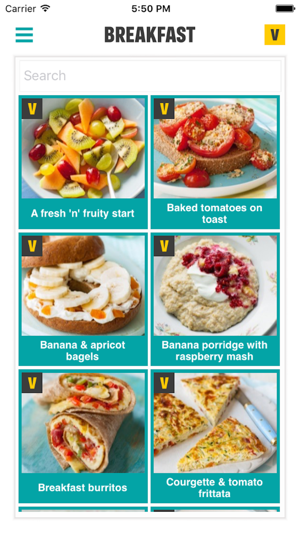 Some good easy meals that the children have enjoyed but not loads of recipes on here, the breakfast ideas are not really quick easy options for busy families but for basic cooking it’s a worth a download! So simply to cook. 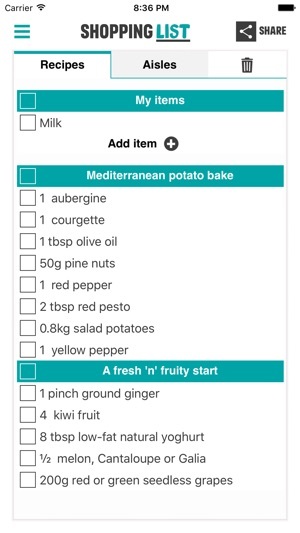 Makes you shopping list and even puts into aisles in supermarket. 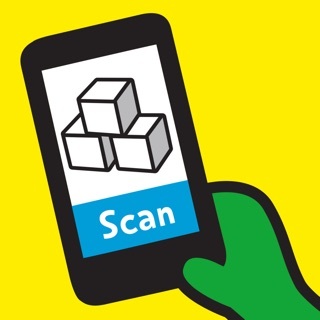 Tick as you buy and check what you have in kitchen. No excuse to eat healthy. Love it. Well done.